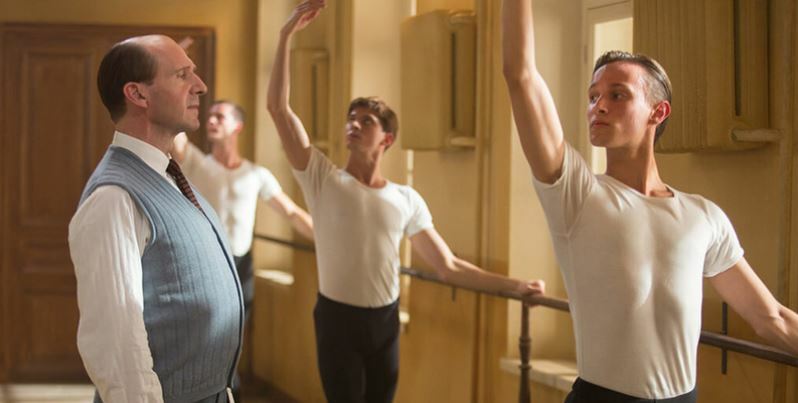 The incredible true story of legendary dancer Rudolf Nureyev is brought vividly to life by Academy Award nominee Ralph Fiennes and BAFTA Winner screen writer David Hare. From Nureyev’s poverty-stricken childhood in the Soviet city of Ufa to his blossoming as a student dancer in Leningrad, to his nail-biting escape from the KGB and the defection to the West at the height of the Cold War. The White Crow is a gripping revelatory unique artist who transformed the world of ballet forever.